Contact Olga-Maria Ramos by email. 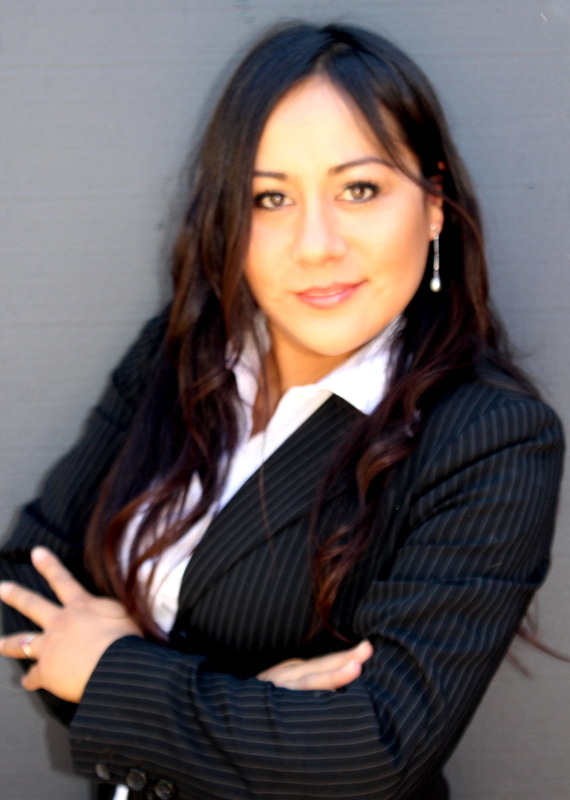 Olga-Maria Ramos Salazar has more than 14 years of experience in the field of immigration law. She graduated from The George Washington Law School in 2002 where she pursued the Master of Laws Program (LLM) in consortium with Georgetown Law Center. She received her Bachelors in Laws and Political Sciences in 1998 from the University of Lima in Peru. Attorney Olga-Maria started her immigration law practice in 2002 with a non-profit organization based in San Diego, California which provided legal advice on immigration issues to unprivileged people. In 2003 she worked for a boutique Immigration Law firm in Miami, Florida where she focused on investment visas. She was appointed as a poll watcher for the 2005 Venezuelan Presidential Referendum conducted at the Venezuelan Consulate in Miami, Florida. Attorney Olga-Maria has written articles on domestic violence and has given numerous presentations on immigration issues at local churches and non-profit organizations such as the Hispanic Chamber of Commerce of San Diego where she explained the eligibility requirements for the programs of DAPA and DACA.